Italian food is a Valentine's Day favorite for couples, so Locanda Verde will surely be a crowdpleaser. The TriBeCa Italian restaurant, founded by famed actor Robert DeNiro and NYC restauranteur Andrew Carmellini, is offering a $95 three-course prix fixe menu for Sunday. Guests will be treated to delights like, terrina di foie gras, porchetta and more. Locanda Verde is currently staffing for several front-of-house and back-of-house positions, including Host/Hostess, Bartender, Line Cook and others. 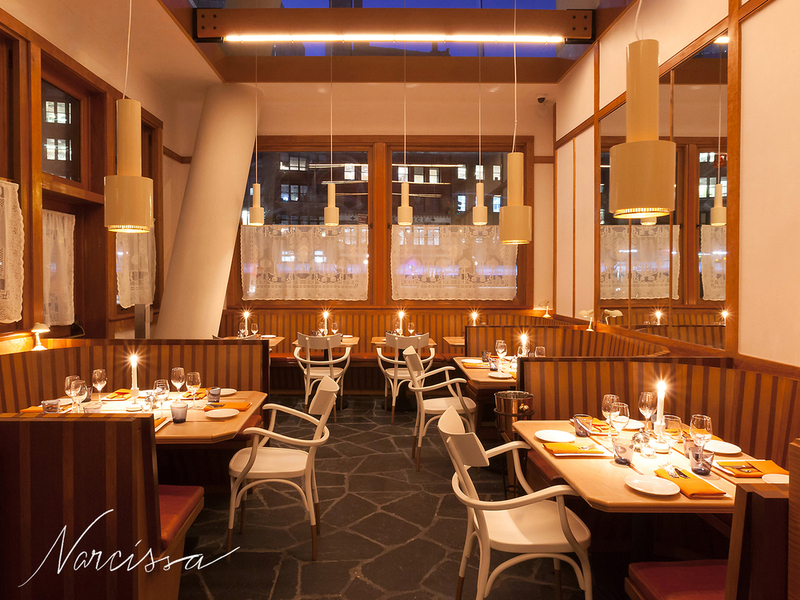 Narcissa, an inviting and romantic space adjacent to The Standard East Village, is a great NYC venue for Valentine's Day dinner. Executive Chef John Fraser, Chef de Cuisine Cruz Goler and Pastry Chef Deborah Racicot will be leading the kitchen on the Valentine's Day evening service, where diners can enjoy a fresh and seasonal, farm-to-table three dish meal for $85. Apply to become a part of Narcissa's BOH team – Line Cook, Pastry Cook, Sous Chef and Overnight Cook. French cuisine is an excellent choice for Valentine's Day. Couples in LA looking for a lovely French meal will not be disappointed with Terrine, a brasserie located on Beverly Grove. Chef Kris Morningstar will be dishing out French classics like, lobster tian and chocolate terrine, throughout the day. Take a look at Terrine's job openings for Reservationist, Dishwasher/Porter and Line Cook. If you want to impress your significant other with an unforgettable dining experience, look no further than Wolfgang Puck at Hotel Bel-Air. Head Chef Hugo Bolanos crafted special Valentine's Day brunch and dinner menus, which feature Dover Sole, sea bass, chocolate whiskey cake and more, for the occasion. 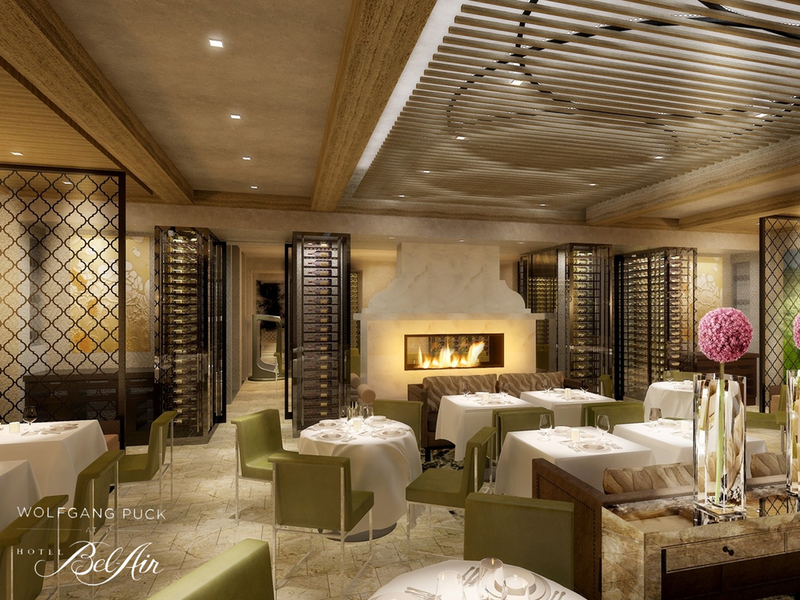 Interested in working at Wolfgang Puck at Hotel Bel-Air? They're looking to hire a Host/Hostess, Busser, Executive Sous Chef and more.